Over the past few weeks, a trio of developer lessons (one of which was revealed in Magic Leap's most recent Twitch livestream) have revealed samples of experiences that are possible while using the Magic Leap One. Now, a developer has tipped us off to some of the assets related to a fourth, unpublished lesson, called "Blink," from within the dark recesses of the Creator Portal. By comparison, the demo is much more basic than the other published examples. 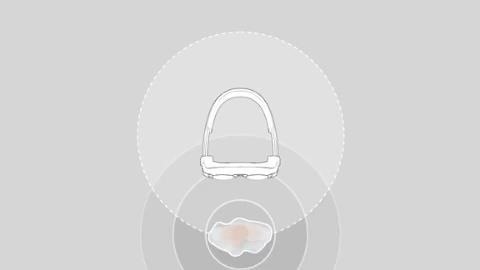 But despite its simplicity, the lesson does underscore the Magic Leap One's capabilities with regard to hand gestures, eye tracking, and spatial audio. 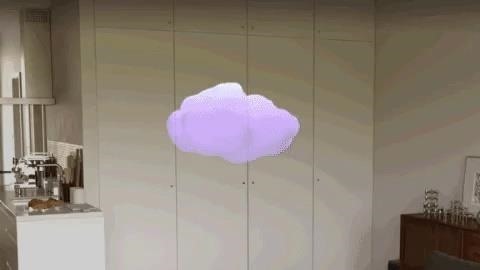 In one animated image, a user conjures a cloud with a spawn gesture and, with a release gesture, causes the cloud to float upwards. 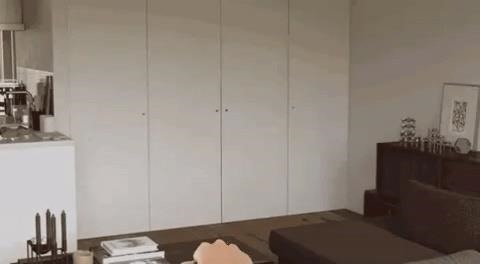 In another animated image, with a blink of the eyes, the same cloud changes color. The lesson also acts as a means to demonstrate spatial audio based on the cloud's position relative to the user's point of view. 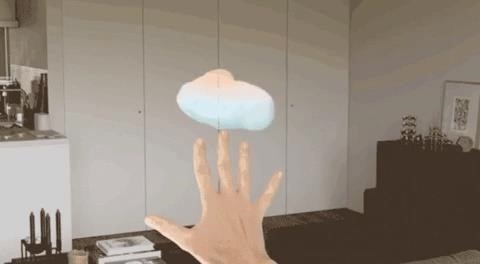 While Magic Leap has drawn some negative attention from its live demonstration of the "Dodge" lesson, it would be unwise to render final judgment on the Magic Leap One based purely on the merits of simple demos that are intended to guide developers in building their own content. Nevertheless, at this point, Magic Leap's approach to tutoring its developers pre-launch (something they definitely need to do) poses a risk of dulling the mystery the company has built over the years ahead of Magic Leap One's big launch, which is coming any day now. But don't let developer tutorial demos fool you. It's clear they're saving their most impressive and polished apps for their "Day One" reveal.